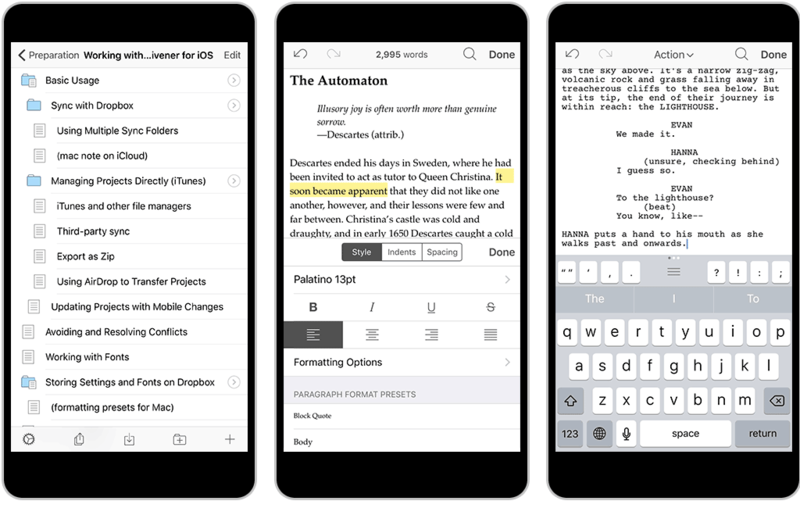 Scrivener for iOS is simplicity meets advanced features. L&L did a great job of offering a lot of the apps main feature set in a scaled down version. The binder, writing tools, and organizational tools such as cork board, folders, and so on are all included. 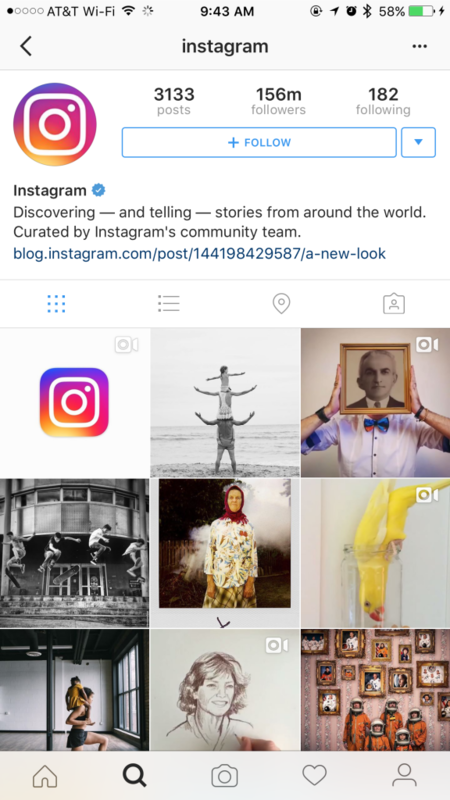 Throughout the app you have multiple features at your disposal tucked away into the interface. Whether it’s swipe gestures or the Scrivener keyboard that gives you access to commonly used characters & tools to navigate around your article. All of which are extremely useful given your using Scrivener on a smaller device than you may be used to. However whether it was the iPhone or iPad I found navigating through the document seamless & intuitive. Having quick access to common shortcuts such as highlighting, annotations, undo/redo & so on makes long form writing a breeze on the app. Furthermore Scrivener for iOS offers up customization in the form of tapping & holding any button on the keyboard interface for you to swap it to a more preferable shortcut. Outside of that the app behaves & functions similar to that of the desktop version so if your used to that interface then you won’t be disappointed. Scrivener allows a great organizational system through it’s binder feature. Organizing drafts, research, and whatever other miscellaneous parts of your script, book, etc. 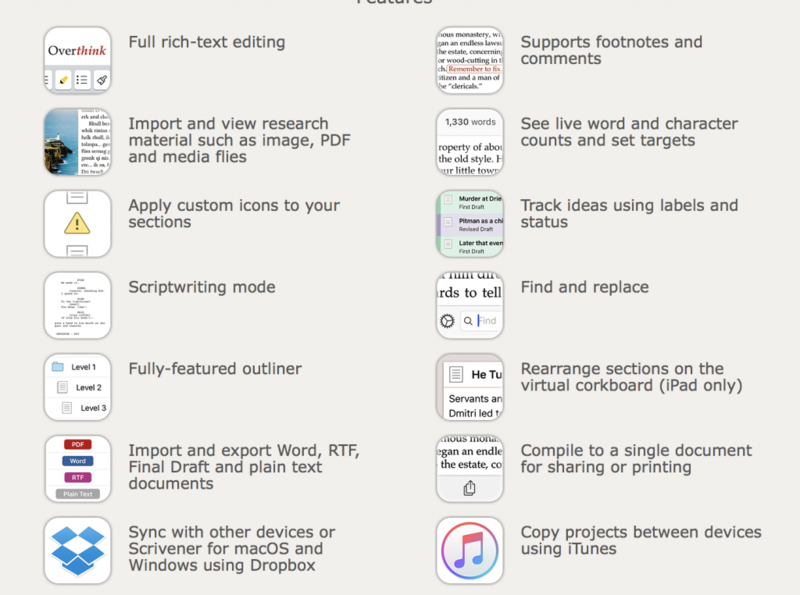 Again a lot of what you may be used to from the desktop scrivener app is present on mobile whether it’s the full rich-text editing, import/export options, or annotation tools. Scrivener for iOS doesn’t skip out on features despite it’s more minimal UI. 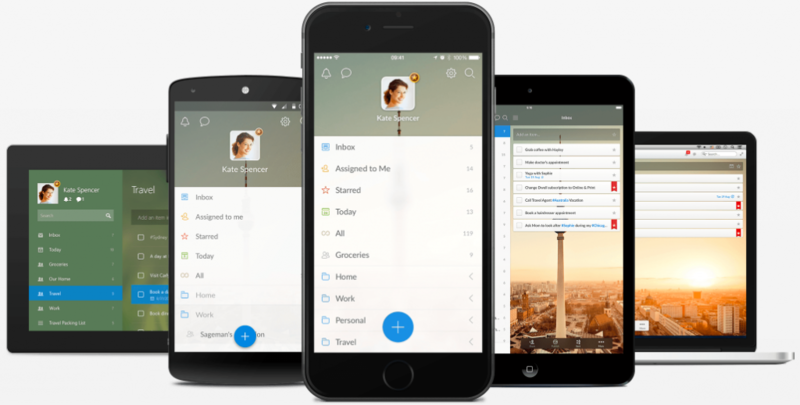 Beyond that iOS has brought sync functionality via Dropbox to make syncing between devices easier than ever. So whether you want to write on your MacBook or PC then take it on the go via an iPad or iPhone Scrivener allows for jut that. Simply sync your Dropbox account you use on your PC/Mac w/the iOS counterpart & your work can be synced across no matter what device your on or changes that need to be made. As someone who alternates devices throughout the day this is something thats crucial for me. I tend to start writing on my desktop & can easily be on the go needing to make changes to documents or books I may be working on. The ability now to simply add a thought via my iPhone or swap to my iPad makes the whole writing process that much more enjoyable & convenient! So what makes Scrivener stand out from any other word processors or heck even a simple notes app. Don’t get me wrong I enjoy simply writing in any empty text editor from time to time but when it comes to full expanding upon my thoughts & getting some serious writing done I always turn to Scrivener. Whether you use it to write a novel, develop a manuscript, or in my case create an E-Book it offers everything you need & more. Scrivener focuses on making the environment for long form writers accessible & tailored to your needs. Rather than writing in one motion your free to jump around to multiple documents, pages, thoughts & stitch it all together in the end. What makes me enjoy using Scrivener is it allows me to write however I see fit. Great tools like the binder allow you to split up multiple documents or drafts only to reorganize it later on depending on your process. The cork board or research tab makes it easy for you to import media to refer to be it notes or images as you write. Gone are the days of toggling between browsers & multiple apps just to reference a quick thought while writing. I can go on & on about the use cases for Scrivener & how it makes the writing process that much more efficient but honestly its something you need to try & adopt depending on your writing style. While it may not be for everyone it can be used to write anything simple, complex, you name it. The flexibility the app offers really shines in the mobile application. It makes writing longer form content on the iPad a mere tap away. All in all Scrivener is simply an all around writing application that you’d be hard fought to find something you couldn’t use it for. 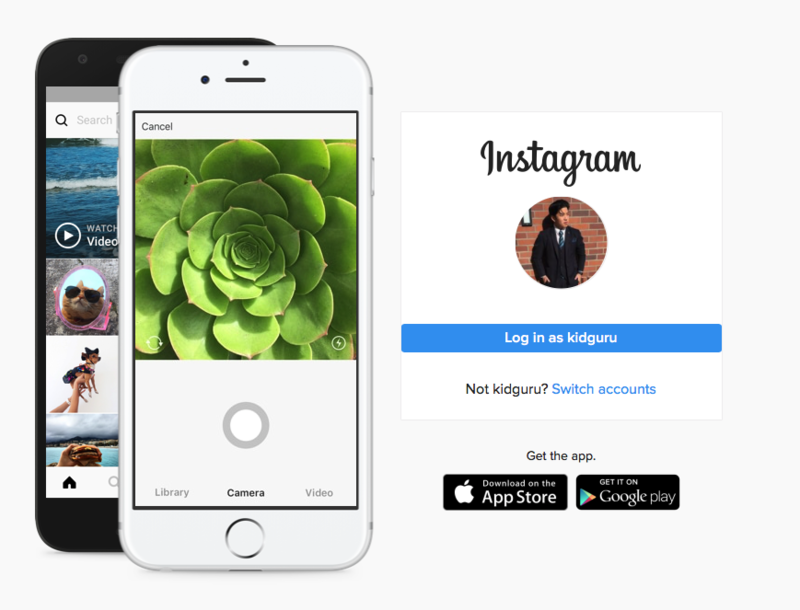 The transition from desktop app to the iOS platform has been one where the folks at L&L did a phenomenal job. Personally seeing their journey from going through devs to hiring in-house to re-develop from the ground up has been something to witness & to see the end result come out so polished definitely speaks to the talent of the team. As a content producer apps like these make my life that much easier & allow me to do my job without having to worry about the tools at my disposal. Scrivener for iOS simply allows me to open & get writing anyway I see fit. 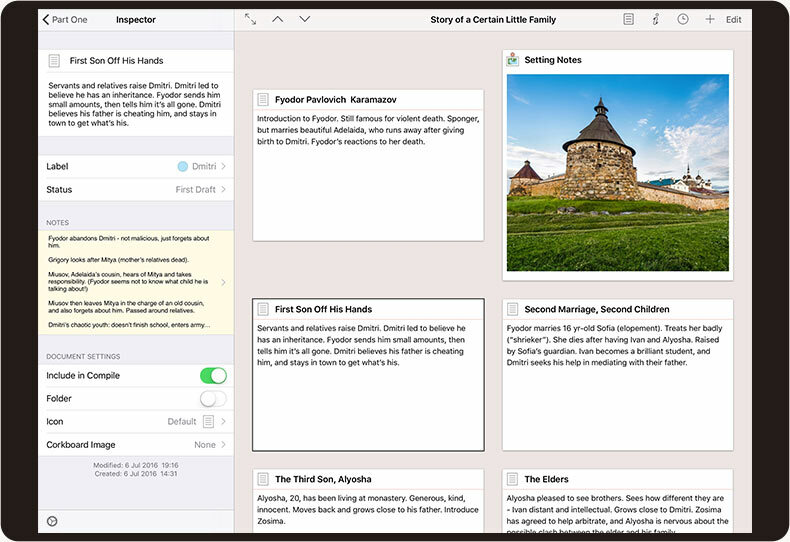 Find out more information & grab Scrivener for iOS for $20 today! 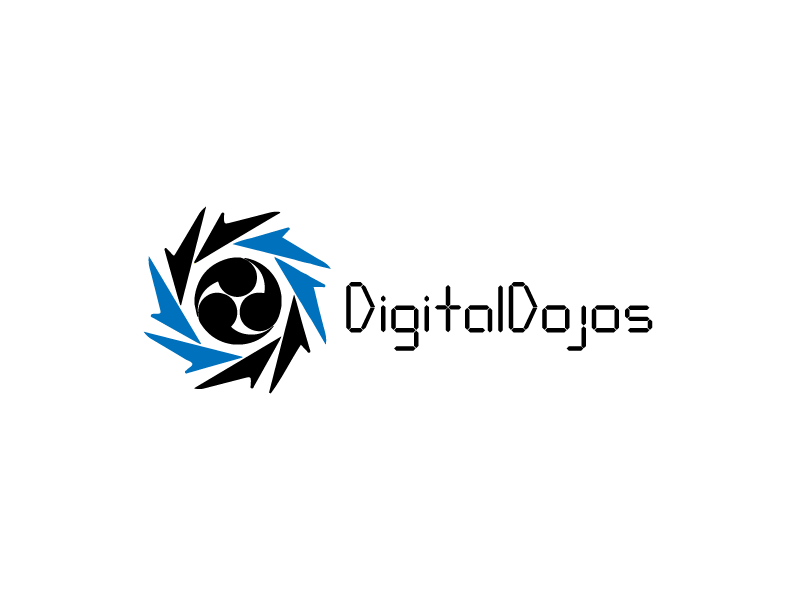 My thanks to Eternal Storms Software for sponsoring DigitalDojos this week. 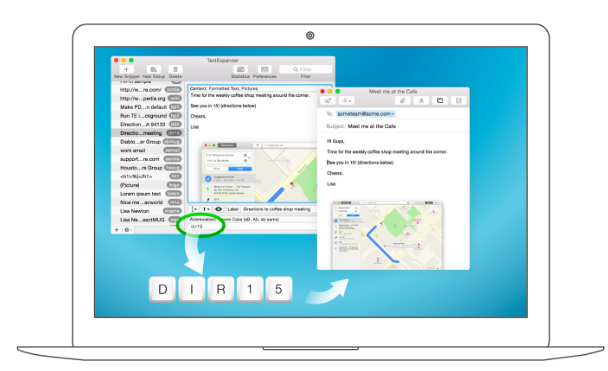 Eternal Storms Software houses a suite of OS X & iOS apps that make everyday life easier. 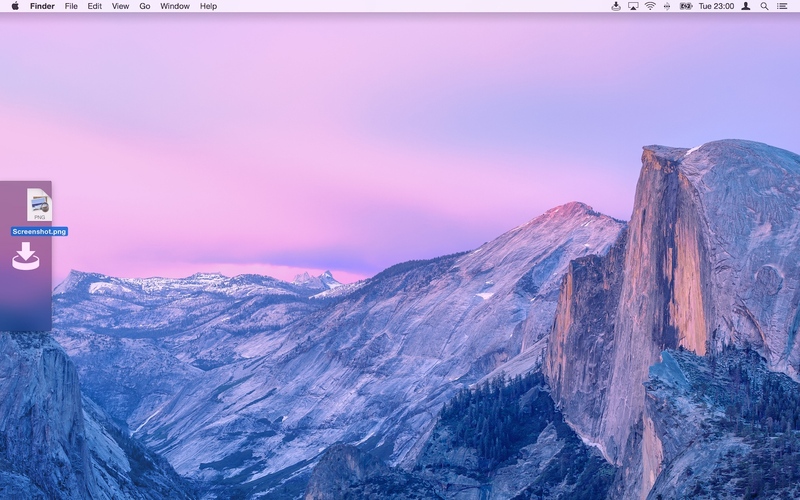 Productive tools from Yoink, ScreenFloat and their free-ware app SiriMote will change the way you use your mac. Yoink is an app that is far better displayed then explained on paper. A drag n drop shelf for OS X users that changes the way your work & interact with files on your mac. The app retails for $7 on the Mac App Store or try a free demo via their site. Check out our full video overview to see it in action! The great thing about Yoink is it can be used in a variety of scenarios. For me recently it’s become even more essential given my smaller screen size I’ve been working on. The idea of Yoink is that it offers a tucked away menu that you can easily interact with by dragging & dropping files you interact with on a daily basis or per project. Freeing your mouse from having to drag files across the screen & across apps. The best example I can give is for those who work in fullscreen app environments. 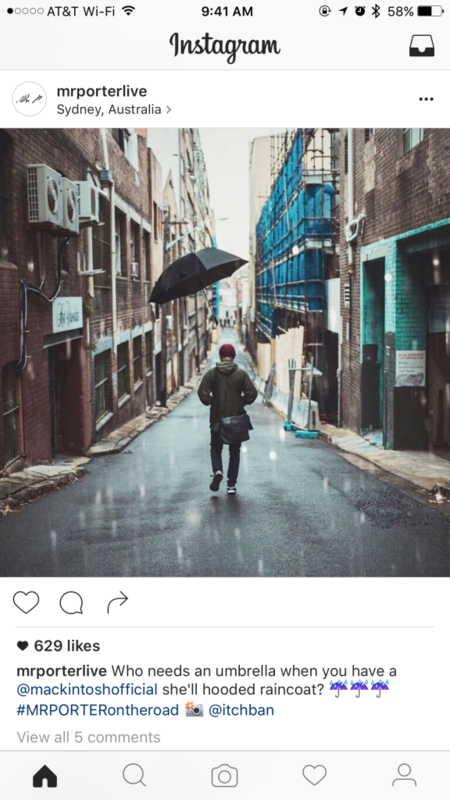 Whether your editing photos on photoshop, videos on Final Cut Pro X, or what have you. 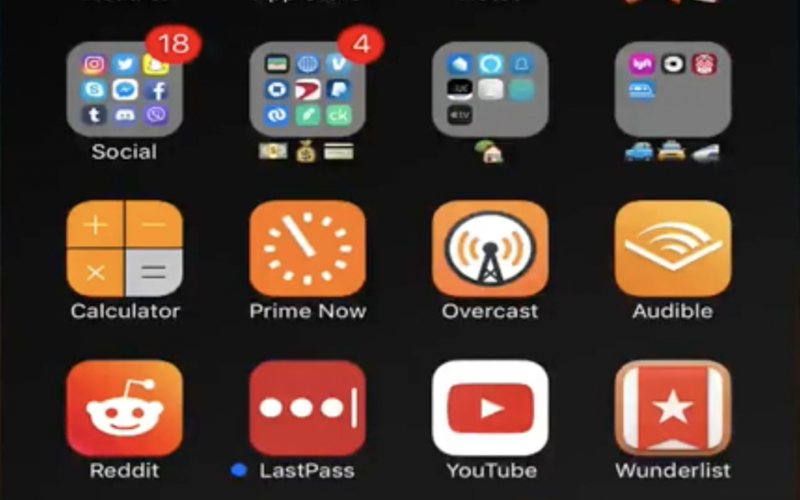 You can of course swipe between fullscreen environments with gestures or click on the Finder window & be thrown around or you can use a solution like Yoink. Take all the files your using & drag n drop them into your Yoink bar. After that you simply go into your app of choice of when you need said files simply toggle your Yoink bar & drag the files in as needed. 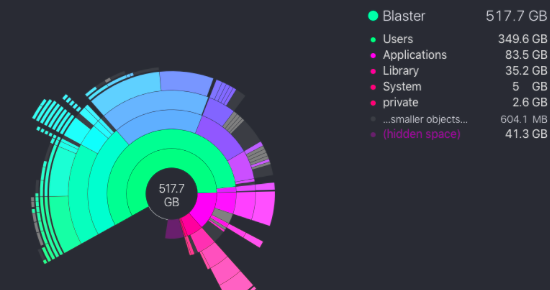 Again this is great because you can take files from your desktop or finder windows & stash them all in a place that is always accessible no matter what you doing in OS X. No need to find the correct Finder tab, file, or group of files when it’s all stashed in Yoink. Matthias at Eternal Storms made the Yoink options super simple & to the point which is something I enjoy about the app. 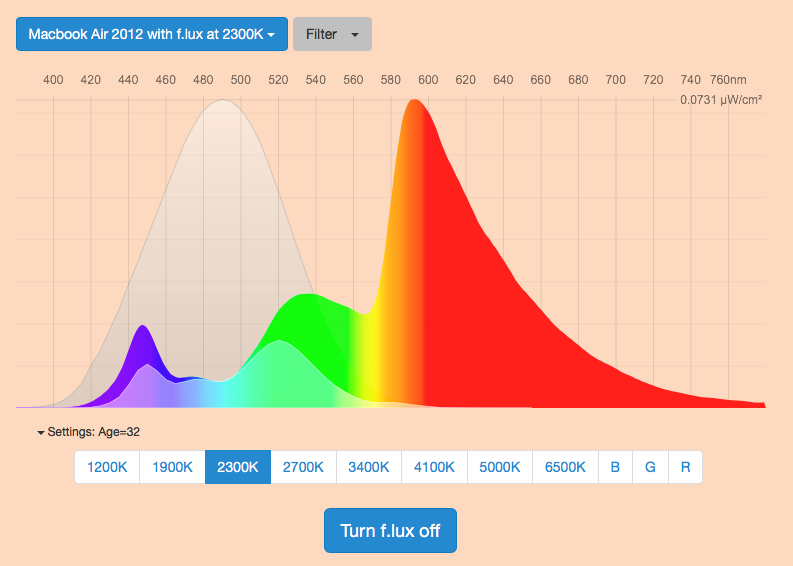 You can tweak it to your liking & adjust to whatever workflow you may have. –Preferences allow you to tweak other options & behaviors of the app, such as controlling quick look preview options for files & so on. 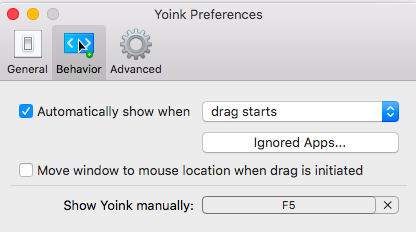 There’s a good amount of options to adjust how Yoink looks & acts based on your preferences. You can have files stacked together when you are working with multiple lets say videos or photos for a project, or have them spread out depending on the option you prefer. This app truly changes the way I work when it comes to video editing projects in ScreenFlow & Final Cut. No longer do I have to constantly switch between windows or find certain files that may or may not be in one location. I simply take a couple seconds dragging and dropping the files I’m working with & just get to work. Saving me arguably the most important resource, time. 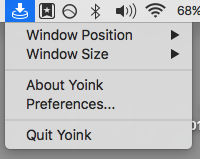 So if your looking to save time & improve your own workflow by simply putting that much more power in your drag n drop actions then look no further than Yoink. There’s no right or wrong way to use it. Treat it as your temporary shelf for a permanent home for the files. Organize your files with a simple click n drag, free your mouse up & get to work.